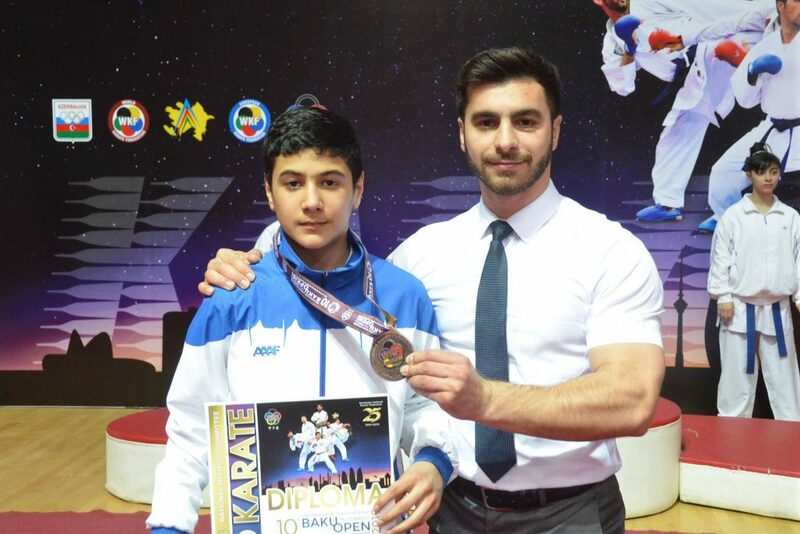 Home NEWS COMPETITION 9 medals from our karate players at the international tournament! 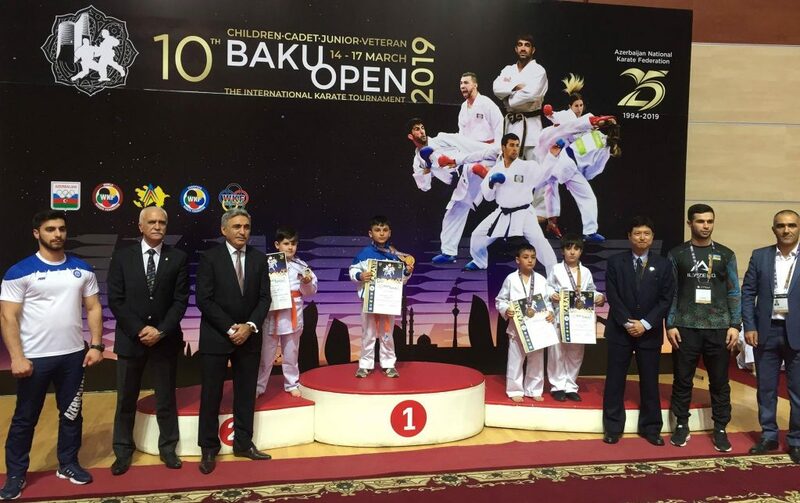 From the 14th of March to 17, the 10th “Baku Open” International Karate Tournament has been held at the “Sarhadchi” Sport Olympic Center in Baku. 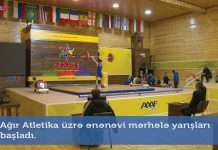 The competition, organized jointly by the Azerbaijan National Karate Federation and the Ministry of Youth and Sports, has also been devoted to the 25th anniversary of the Federation’s creation. 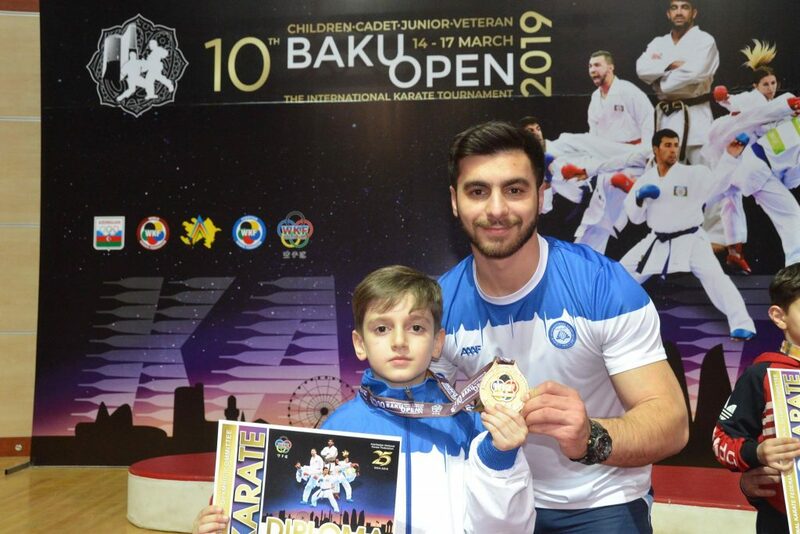 1056 karate players from approximately 14 countries participated in the jubilee tournament among children, juniors, youth, seniors and veterans. 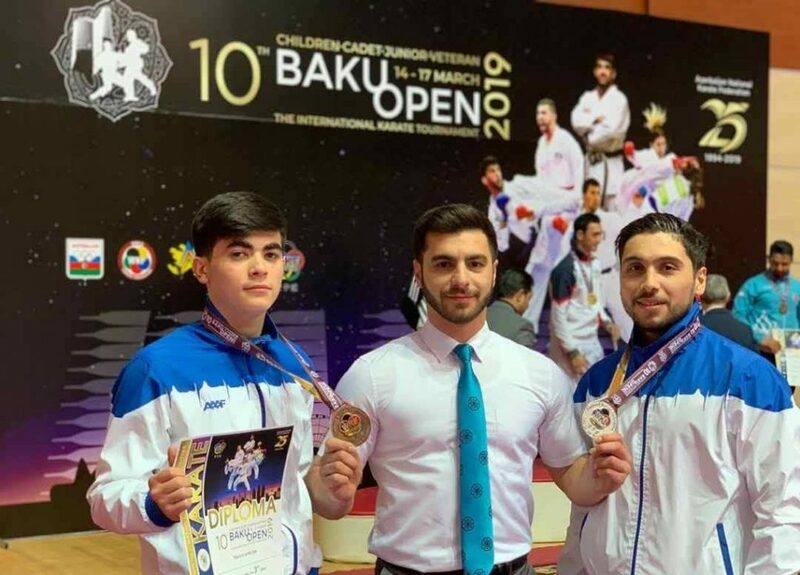 Officials and experts from the World Karate Federation (WKF) and the European Karate Federation (EKF), as well as international referees from several countries attended in the organization of the tournament at a high level. 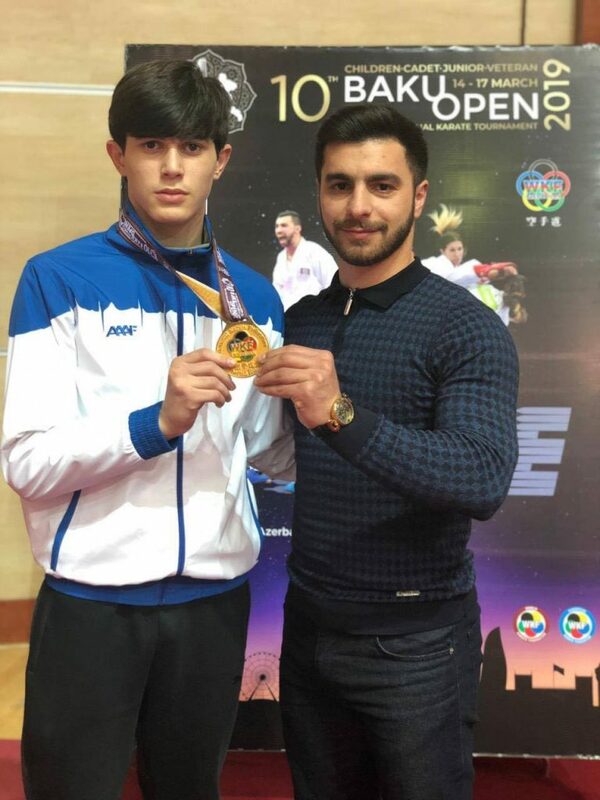 Traditionally, the karate players of “Zirve” International Sport Clubs took part in the competition and were marked with successful performances. 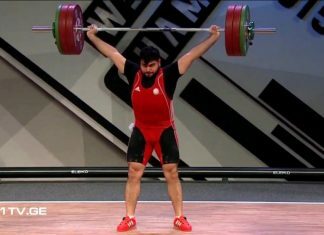 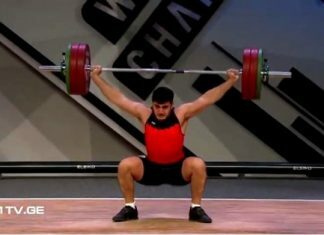 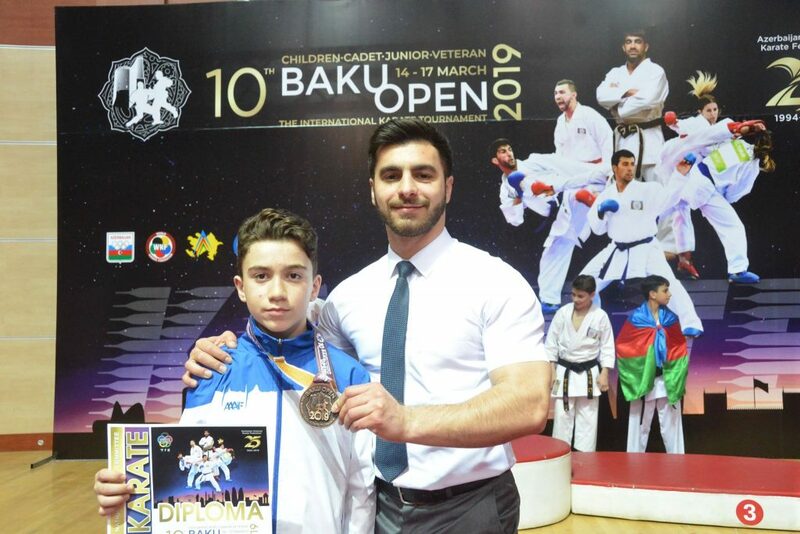 Athletes under the guidance of young specialist Rustam Akberov grabbed 3 gold, 2 silver and 4 bronze medals. 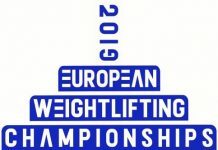 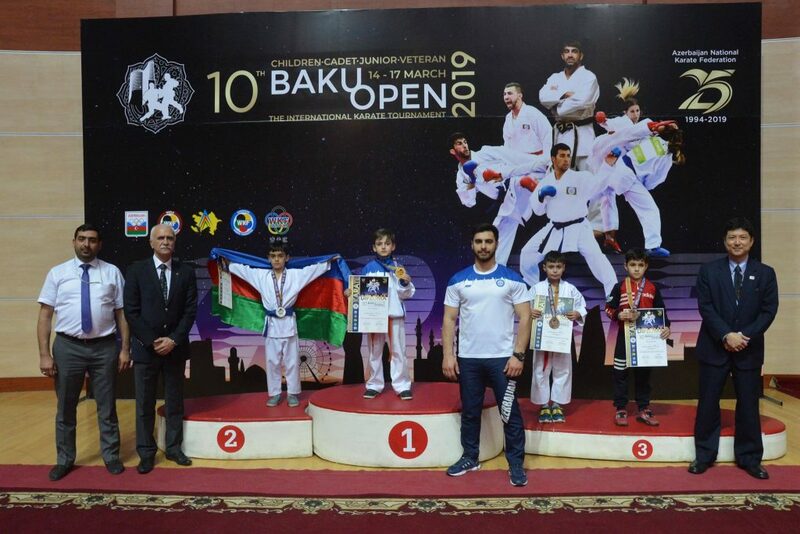 The competition crowned Dadashzadeh Huseyn (6-7 age group, 28kg), Shovlatov Murad (6-7 ages, +29kg), Yagubov Tale (16-17 age group, 68kg). 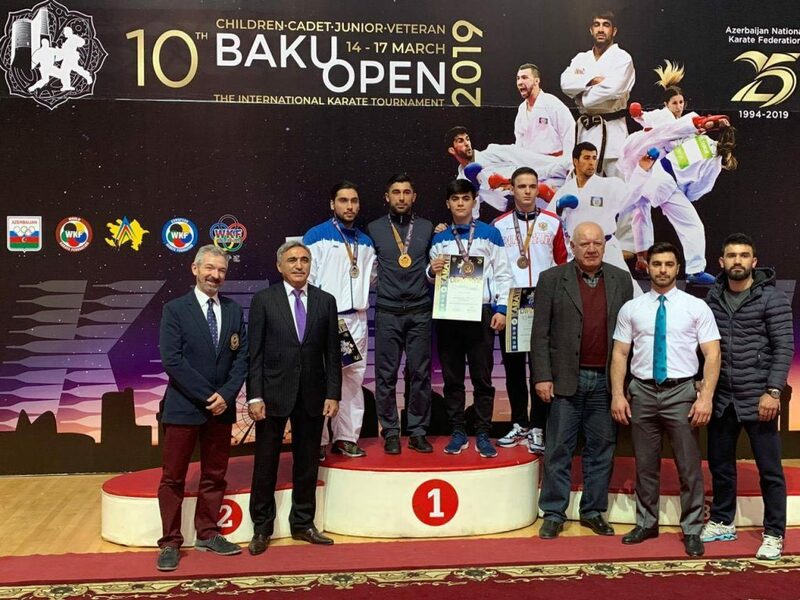 Yusibov Rafael (6-7 ages, +28kg) and Ibrahimov Samir (+18 age, -75kg) earned silver, while Kamilov Shamo (8-9 ages, +38kg), Aghayev Xudash (12-13 ages, -50kg), Huseynov Huseyn (12-13 ages, -45kg), Yagubov Tural (+18 age, -75kg) differentiated with bronze medal. 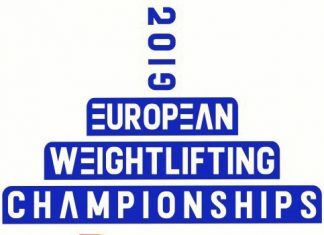 It should be noted that in the same competition held last year, our team were able to achieve only one bronze. Congratulate our athletes and coaches on the occasion of the medals, and wish them success in the upcoming competitions. 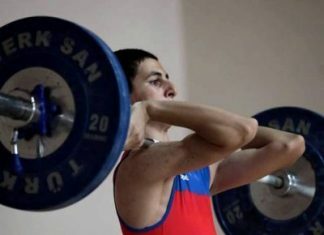 The day ended with performance in Group B.